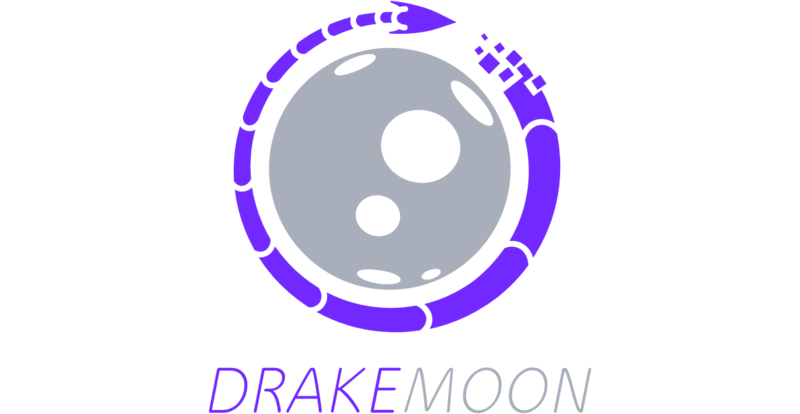 Drakemoon button - brings you back to the main Drakemoon page. Lootboxes. It brings you to all available Official and Community lootboxes. All cases can be sorted by several categories. Bundles. You can get best deals here by purchasing several games at once. Games. Here you can buy some games directly. Here you can create your own Lootbox! Deposit. This button gets you to deposit section. Your Profile. Drop out menu will direct you to your inventory, history and settings sections. You can log out here too. Get Free Coins. If you haven`t done that, click here, enter someone's affiliate link and get some extra credits! Game of the week. Amazing deal changes every week. Lootboxes. All available official lootboxes. FAQ. It brings you to support section. Blog. here you can find various news from esports or game news. Links to our social media pages. Help. You can find guides and helpful articles here or directly contact support via live chat.